July, 2014 | Emergency Alert System | Galain Solutions, Inc.
A thorough needs assessment is the best way to ensure you’re picking the right alerting solutions. What are the Three top considerations for successful alert initiatives? 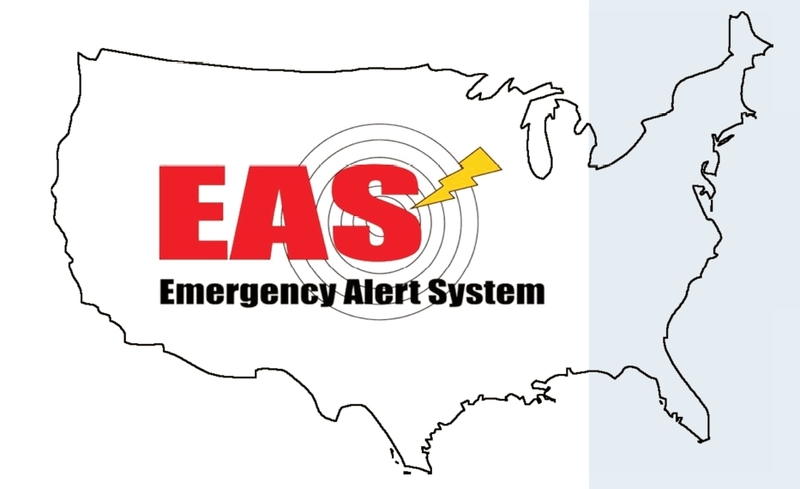 On the surface, the decision to implement or upgrade an emergency notification system (ENS) seems like a fairly straightforward endeavor; solicit some vendor proposals, pick one… et viola, at the push of a button, alerts and warnings can be sent instantly throughout an organization. The FCC has proposed creation of a “national code” for a president to activate the Emergency Alert System, but it’s a technical change only.